Arbor Terrace Shrewsbury is excited to host a grand opening celebration on September 25. This party is the culmination of months eagerly anticipating the completion of the renovation of our community! The party will be a fun, "Down the Shore" theme. 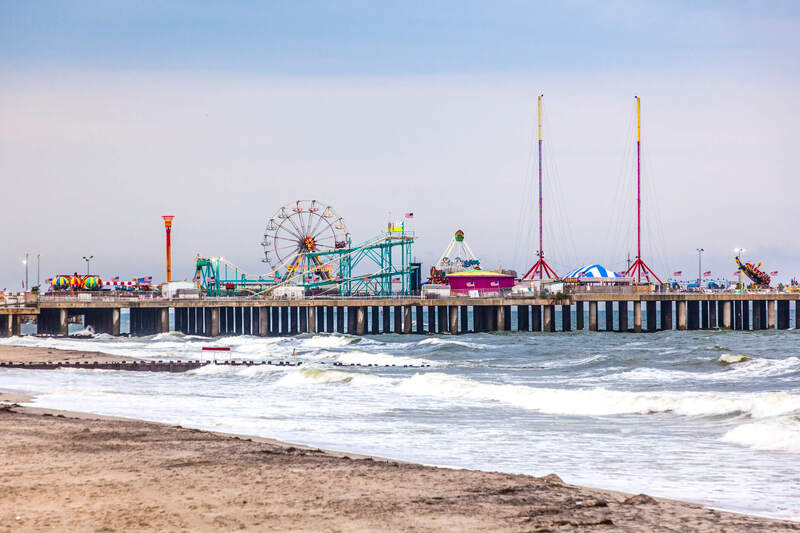 We’re transforming our community into all of the Shore’s best destinations: Cape May, Seaside, Wildwood, Atlantic City, Ocean City and Asbury Park. Get ready to play fun games, enjoy live entertainment, eat some great food, sip on tasty drinks and meet lots of people! You're sure to have a great time "down the shore" and you'll get to see and learn about this Arbor Terrace community for yourself. Tuesday, September 25 • 4:00 p.m. - 7:00 p.m.
RSVP by September 14 - click here or call (732) 702-3676. Arbor Terrace Shrewsbury is one of seven Arbor Company communities in New Jersey and has state-of-the art services and amenities, including assisted living and memory care. Arbor Terrace Shrewsbury in Monmouth County is designed to provide the best for every level of need. From simple assistance to memory and dementia care and everything in between, we are dedicated to providing the best in care, dining and daily engagement. We honor individuality and celebrate each person’s unique life through deep connections with our residents and families. We create delightful surprises and meaningful moments within a safe and caring community. Come take a tour of Arbor Terrace Shrewsbury and experience The Arbor Way for yourself.